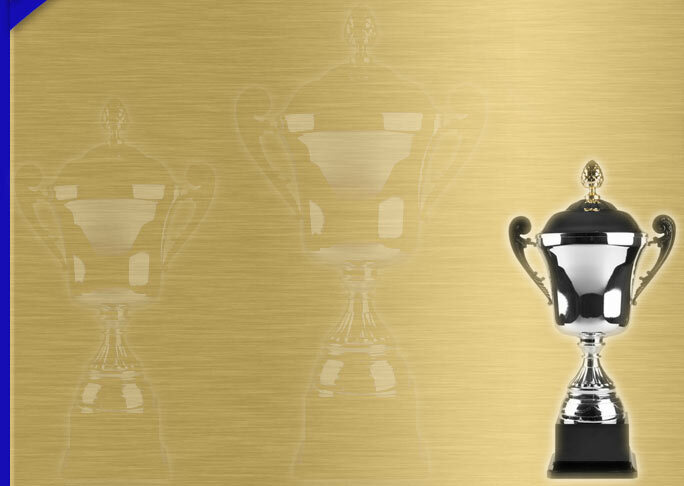 Winners Trophy & Engraving is a family owned business located in the beautiful Brainerd Lakes Area. 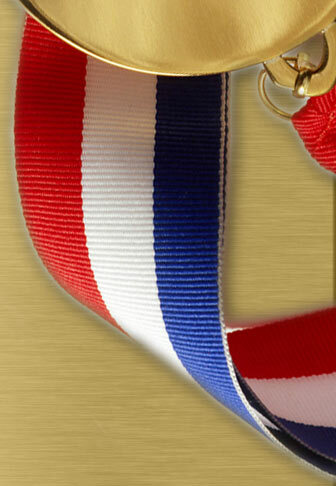 We pride ourselves in having some of the best customer service in the business and a wide selection of awards and items for engraving. •	Appreciation items – Key Chains, plaques, etc.